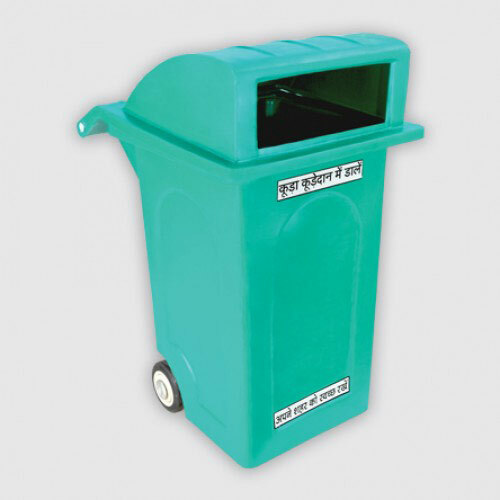 Waste collection and trash disposal play a vital role in the global cleanliness and renewable era, with public health and the conservation of resources being the responsibility of every citizen and government. Hence, it is important to perform waste management in the greenest ways possible. With advancements and changes in the lifestyle, the changing patterns of production and consumption have led to producing more waste. Humans produce large amounts of waste, much of which is not biodegradable. 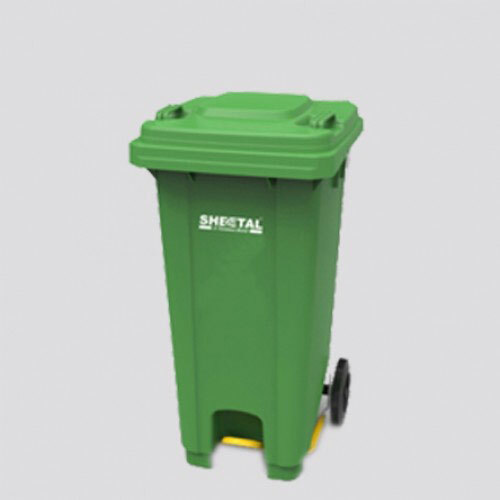 In order to support waste management, we at Sheetal Tanks offers solutions for garbage disposal in India. The convenience of portability and easy operation led to the invention of wheeled bins. The wheelie bin continues to play a major role in the waste management environment in which it finds itself. Our wheeled bins have come to occupy an important place in the community’s life for trash disposal and waste collection. In addition to this, we at Sheetal Tanks offer most sturdy designs with the strongest materials. 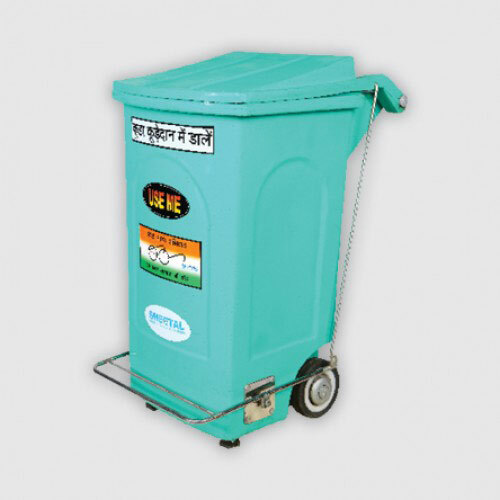 Available in both HDPE and LLDPE materials, these wheelie bins are equipped with durable wheels which can withstand rough terrains and harsh conditions for a long time. In addition to this, the bins are made with UV stable plastic which makes them suitable for both indoor and outdoor use. 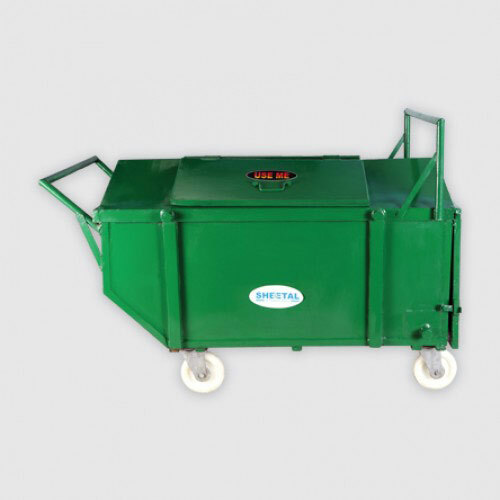 Some other features include a sturdy lid to withstand high wind and water pressure, lockable wheels to maintain the stability of the bin, and dual/removable lid for easy waste collection and disposal. 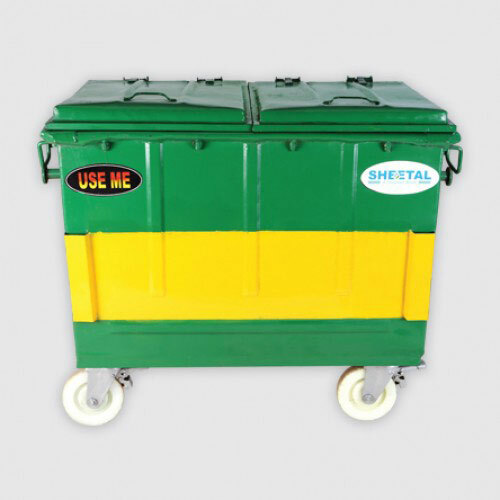 We offer wheeled bins for sale in various sizes, shapes, dimensions and capacities ranging from 120-litre two-wheeler to 240-litre two-wheeler. They are durable and have high loading capacity at the most competitive prices. We continue to ensure secure, effective, sustainable and ecologically sound waste management for many years to come. 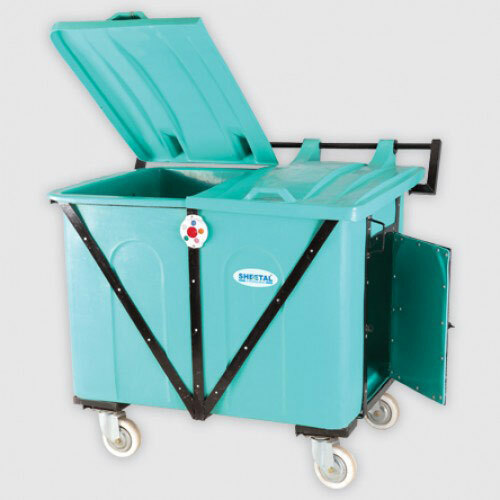 Accessible in a range of finishes, colours and sizes, our superb EN840 quality wheeled bins are lightweight, tough and great value for money.